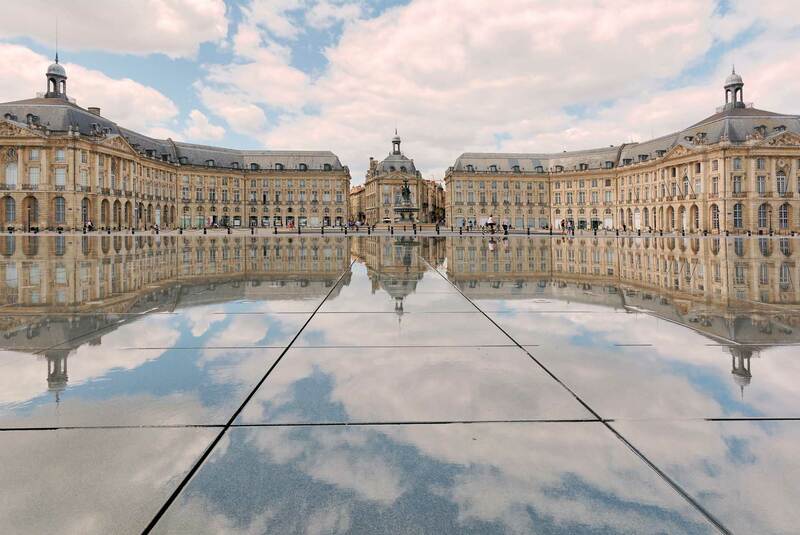 Bordeaux is the world’s wine capital. 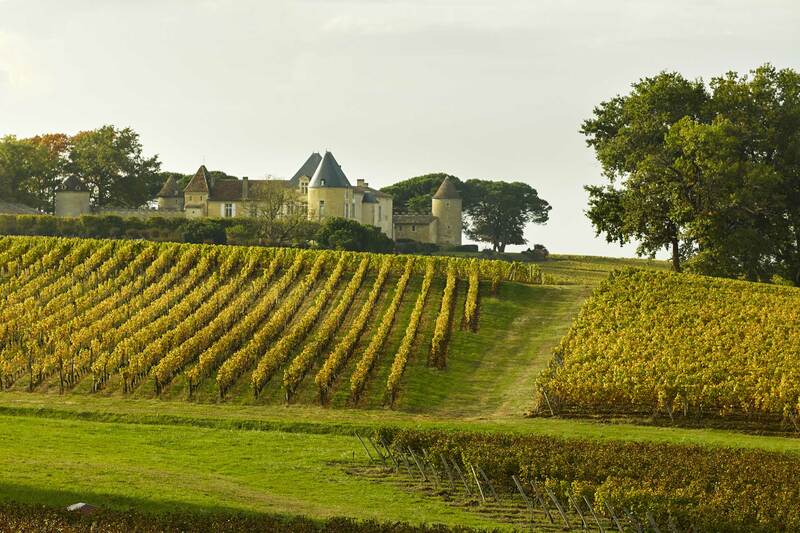 In addition to wine tasting, delicious foie gras and canelé, its rich historical and architectural heritage is also worth the visit: Lascaux caves and prehistoric murals, buildings of the 18th century combined with other styles make Bordeaux full of surprises and charm. 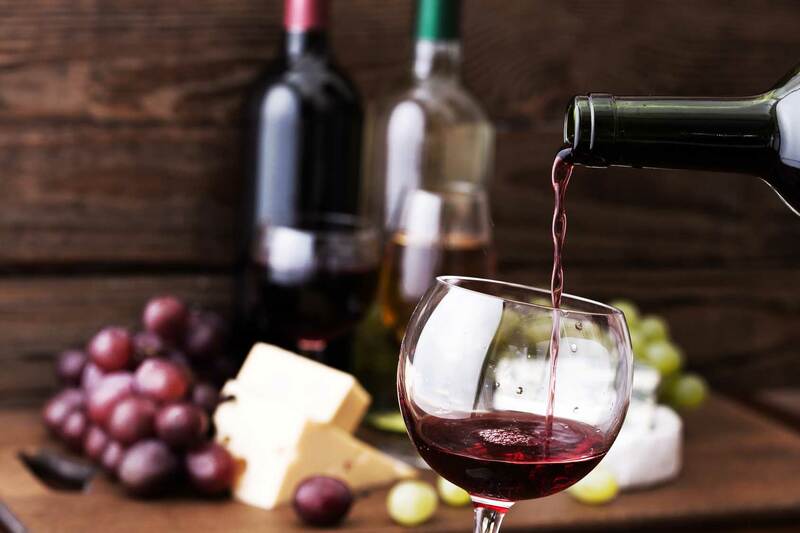 Every year, the winery will also hold a wine road run, attracting enthusiasts who love natural scenery, food, jogging…. and wine! The Alliance Française de Bordeaux – Aquitaine was founded in 1982. The school is located in the bustling city center. It takes only 10 minutes by tram to reach the train station. In castles of the 18th century, the famous wine region is just a few kilometers away from downtown. Don’t miss out on the various cultural experiences organized by the Alliance Française! 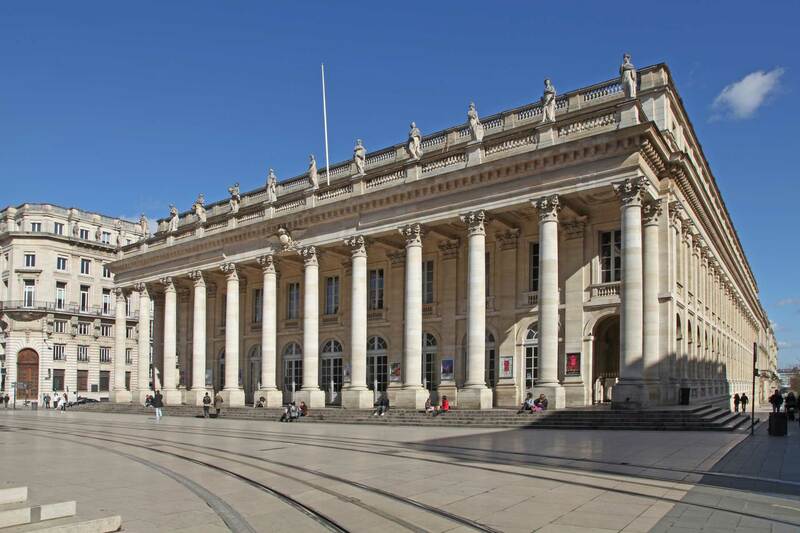 In case of modifications of the above prices, the announced prices by Alliance Française de Bordeaux shall prevail.